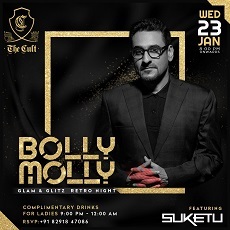 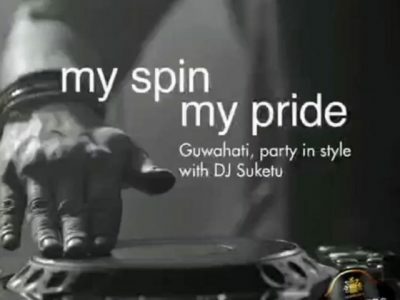 The Cult at Peninsula Grand, Mumbai presents DJ Suketu live on Wednesday (January 23, 2019). 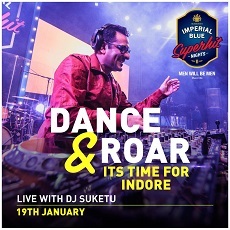 For details call +918291847086. 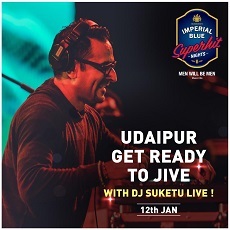 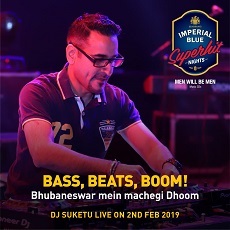 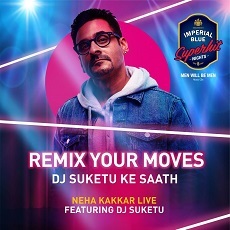 Catch DJ Suketu perform in Udaipur with Neha Kakkar for the Imperial Blue Superhit Nights on January 12, 2019. 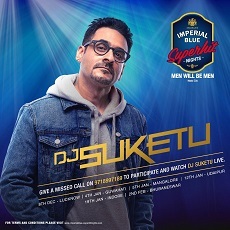 Call +919718997189 to win passes. 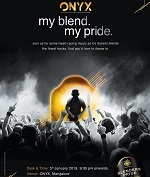 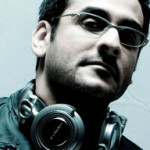 Get set to party with DJ Suketu live at ONYX, Mangalore 9:30 pm onwards for the Blenders Pride Style Music Nights. 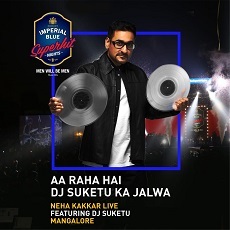 Catch DJ Suketu & Neha Kakkar perform live on Saturday (January 5, 2019) in Mangalore 6:30 onwards for the Imperial Blue Superhit Nights. 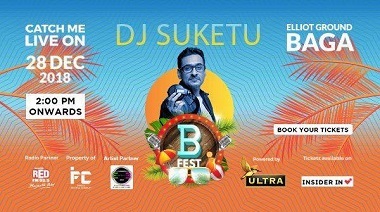 Catch DJ Suketu perform live for B Fest, Baga, Goa on December 28, 2018.